1. Yes, yes we do. 2. The 10 Commandments to help you start your new, healthier lifestyle. 3. 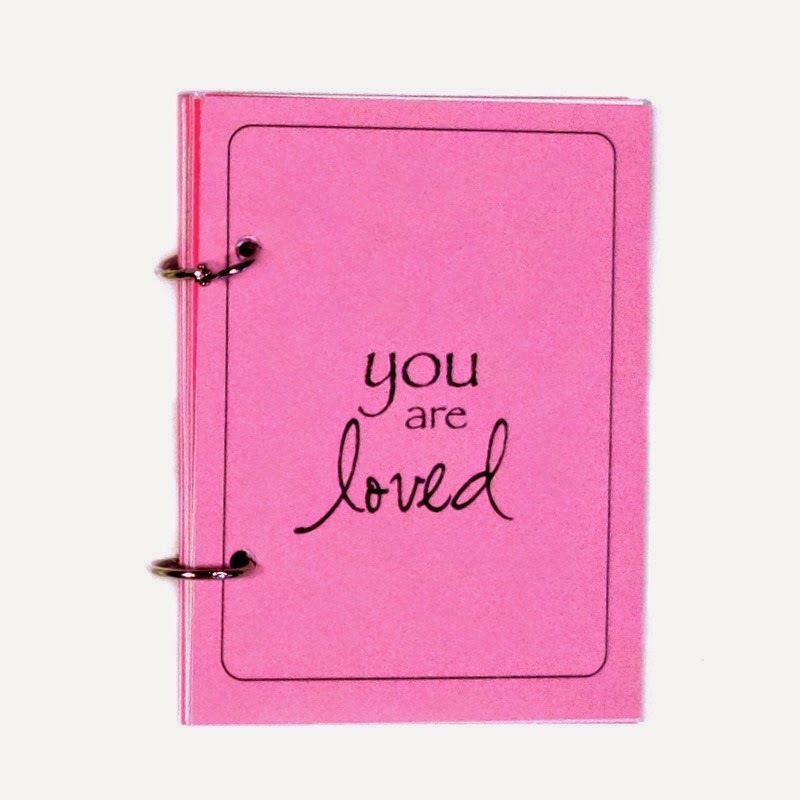 Love this idea as a different gift for a new mom: You Are Loved, A Baby Book.